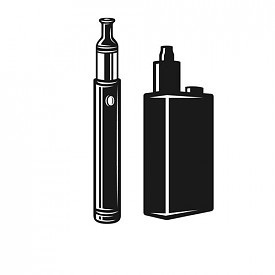 Still prefer to see the e-cigarettes in real life and discover how they work, fume and get in the hand? 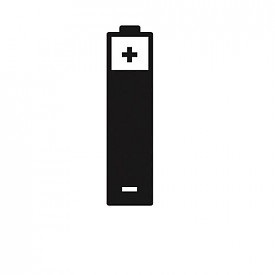 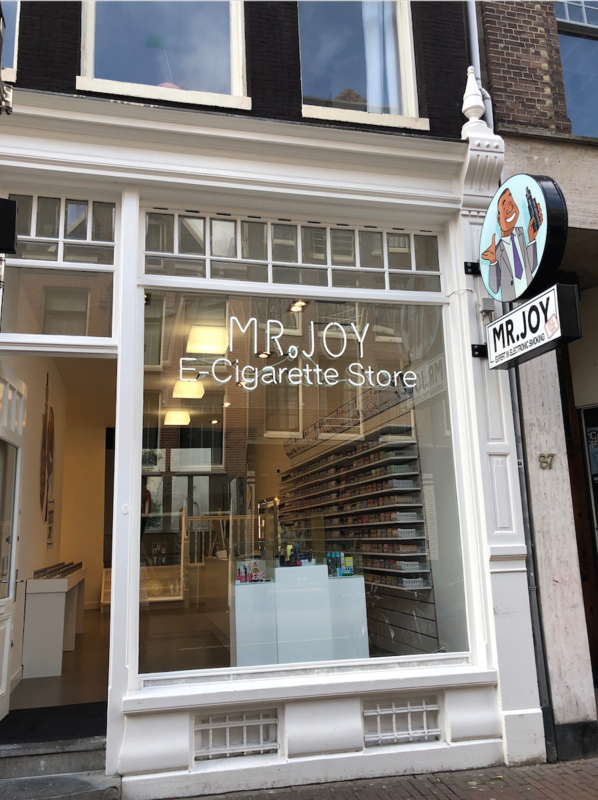 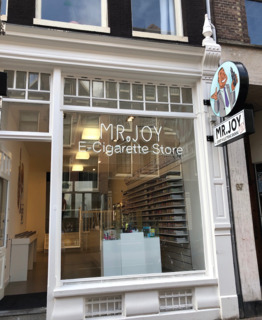 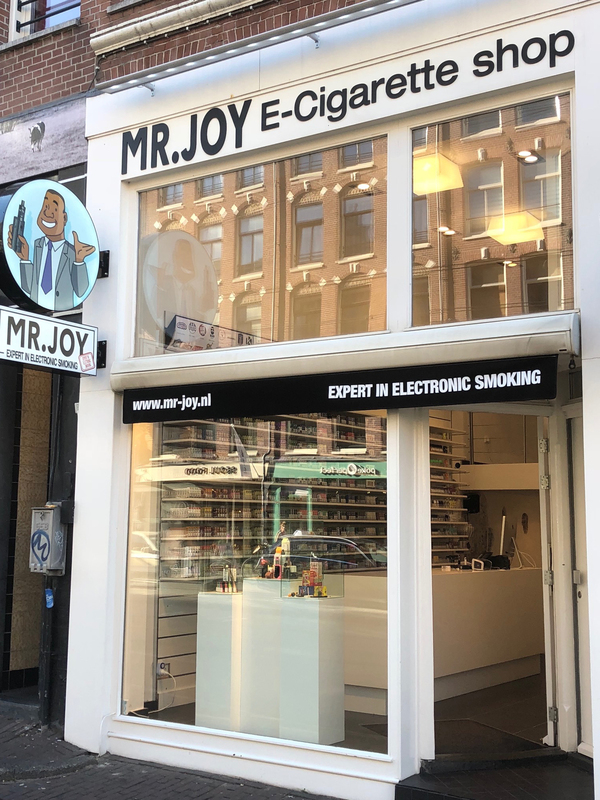 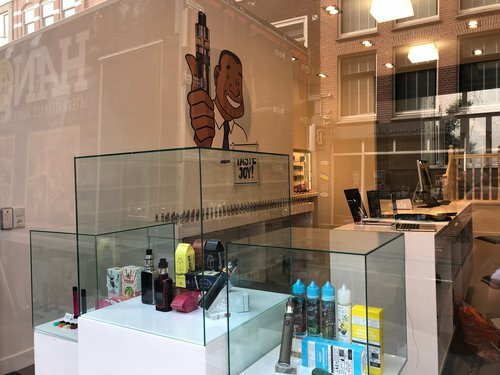 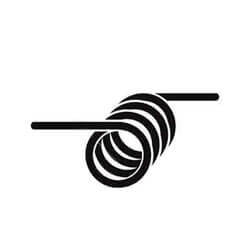 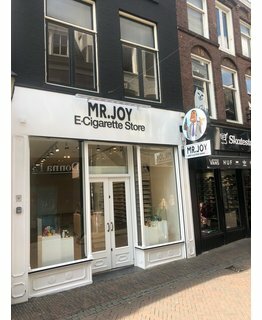 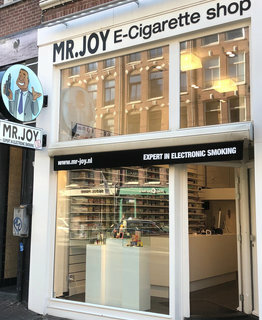 Then visit the Mr-joy e-cigarettes store at Kinkerstraat 90H in Amsterdam. 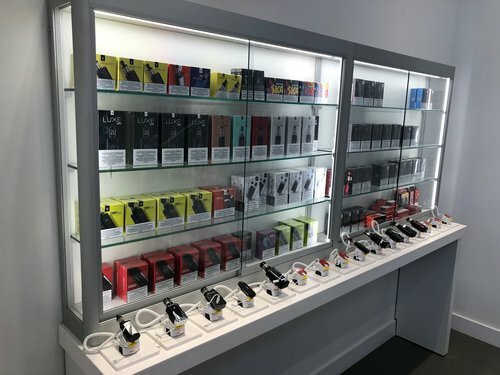 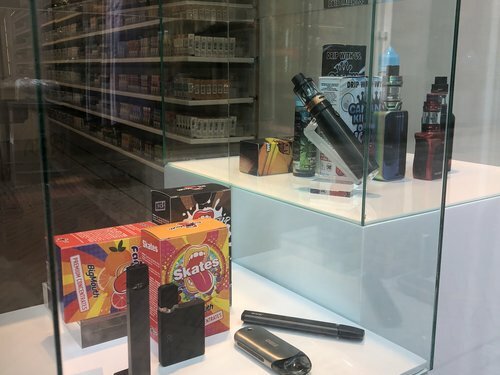 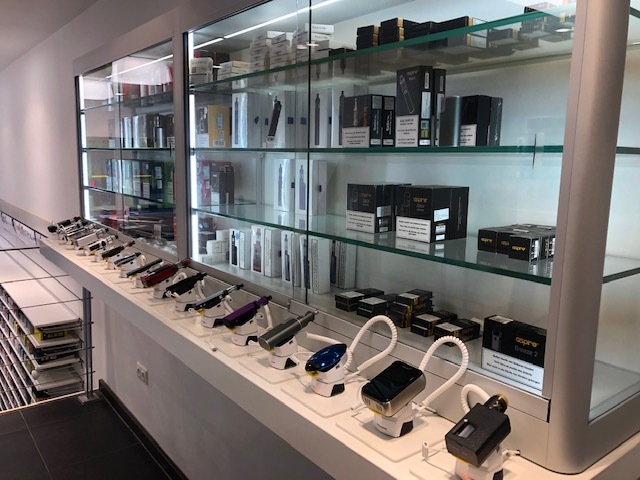 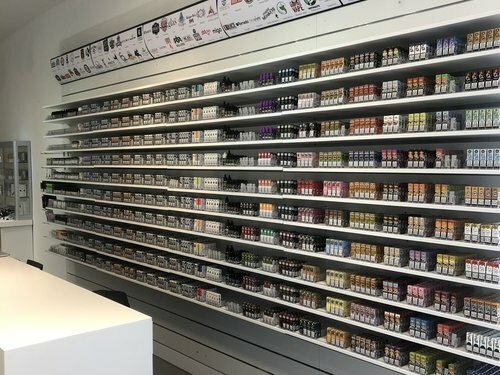 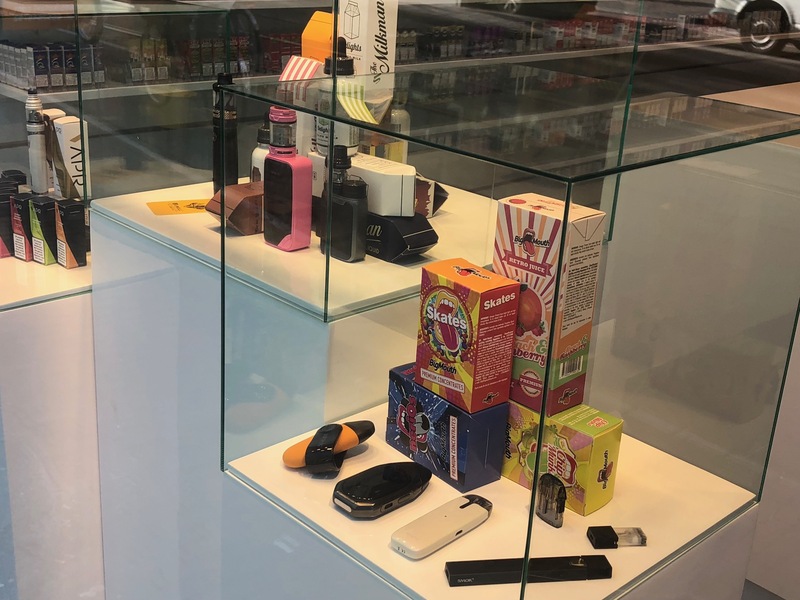 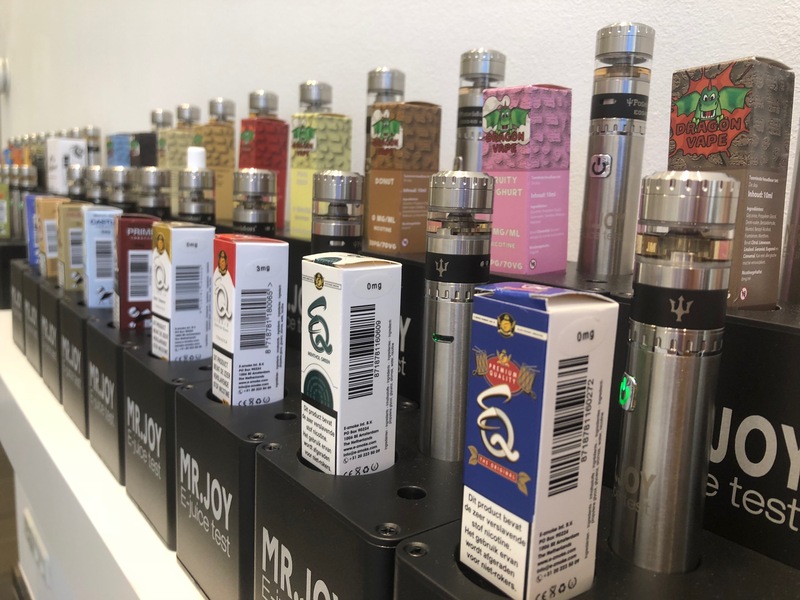 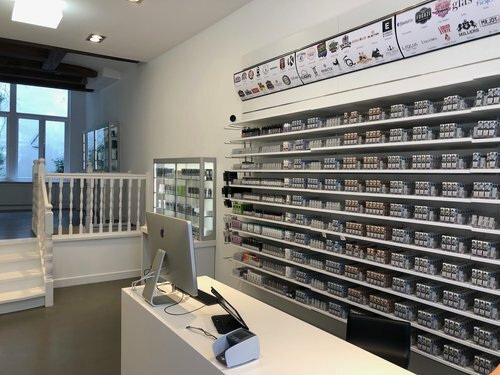 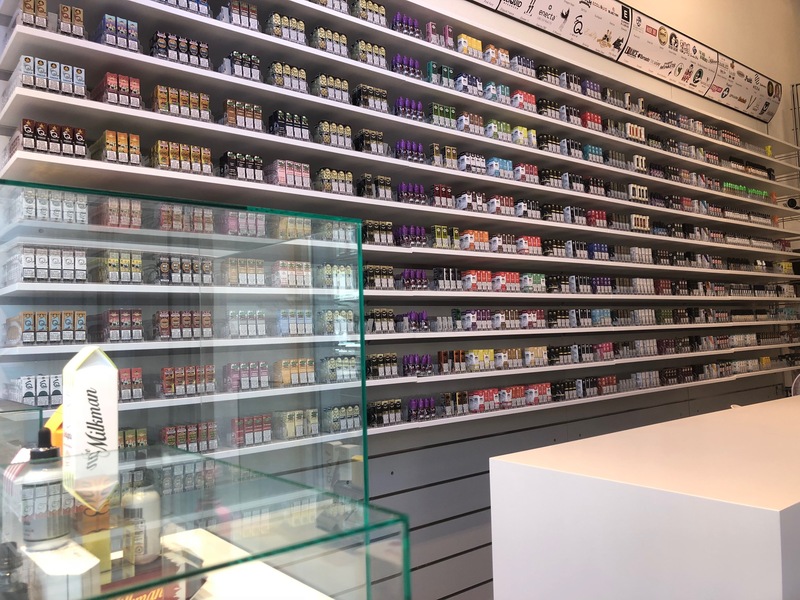 In addition to the e-cigarettes that you can test, you will find here a large assortment of e-liquids, aromas and shakes & vapes that you can try in our e-juice testers, so that you immediately find the right taste that suits you. 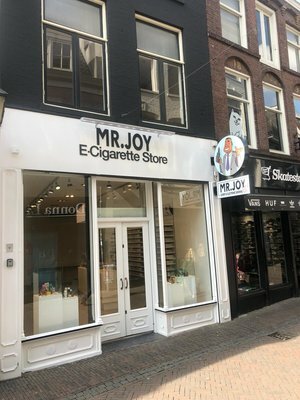 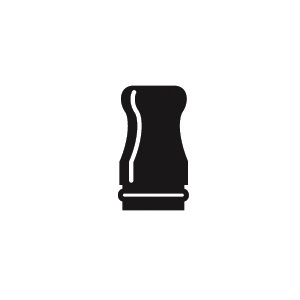 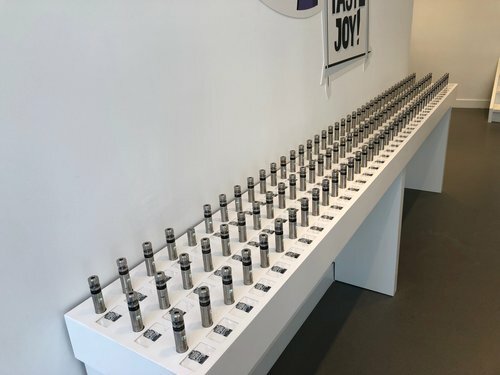 Test more than 500 e-liquid flavors in our Mr-joy Store. 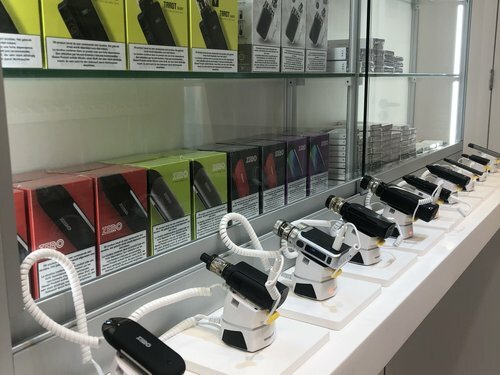 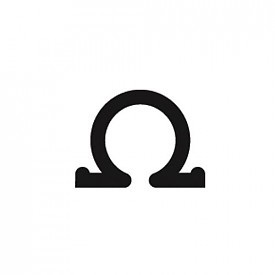 Come and try the e-juice testers with more than 500 e-liquid, aroma and shake and vape flavors. 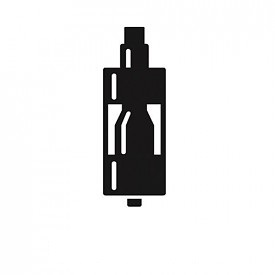 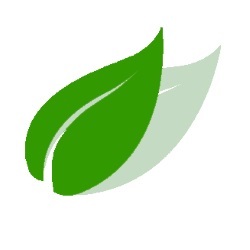 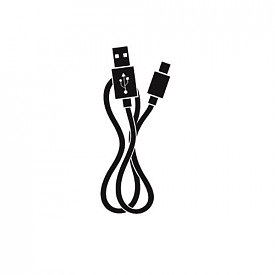 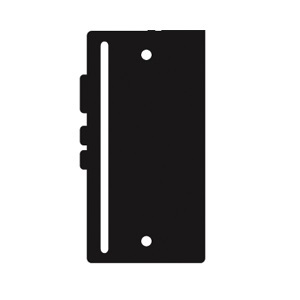 Try the latest models of e-cigarettes right out!